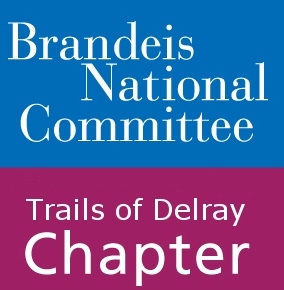 BNC Trails of Delray releases a bulletin detailing dates, events, and chapter news. Be sure to check this page for events and event updates. Stay tuned for this season’s bulletin, coming soon! Curious what BNC Trails of Delray has been up to in the past? Take a look at our bulletin archive.